Oneplus is a small company in the smartphone industry yet it has gained a lot of attention due to being so price competitive and being developer friendly. They are one of the few companies which allow users to root their device and still provide even after being rooted. Oneplus releases one or two phone every year and like that in 2017 Oneplus released Oneplus 5 and Oneplus 5T, and in this article we will tell you how to root Oneplus 5T. So let’s get started. BY ATTEMPTING ANY OF THE PROCESSES LISTED IN THIS ARTICLE YOU ACCEPT THE FULL RESPONSIBILITY FOR YOUR ACTIONS. WE WILL NOT BE HELD RESPONSIBLE IF DEVICE STOPS WORKING OR YOU BRICK YOUR PHONE. MAKE SURE YOU READ AND FULLY UNDERSTAND BEFORE ATTEMPTING IT. Oneplus encourages us to root and root the phone we shall. 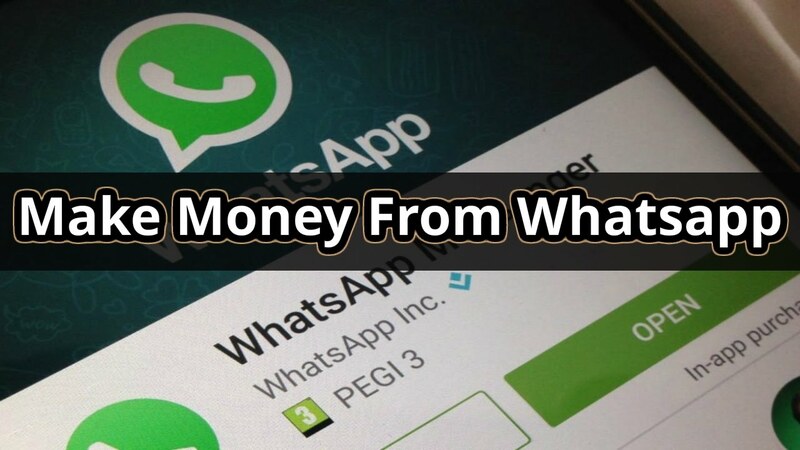 But before rooting your phone make sure you have your phone charged about 80% and backed up all the data on the phone as rooting for the first time will lead to data loss on the phone. It is very simple and easy to root Oneplus 5t. Rooting one plus 5T will be done in mainly three steps. Each step is connected to the previous step so make sure complete one step and move on to another step. Before unlocking the bootloader there are few necessary steps need to be completed. 2. Download ADB and fastboot to your pc. 3. USB debugging must be on. To do that, in your oneplus 5T go to settings>about phone> tap the build number 7 times to enable developer options. Now go to settings>developer options> enable usb debugging. 4. backup your data. Unlocking the bootloader will wipe everything the phone, so copying the necessary data to your pc from your oneplus 5T is recommended. 5. On your oneplus 5T go to Settings > Developer options. Then enable the ‘OEM Unlocking’ option. Also make sure that from now on, OEM unlocking option is enabled before you reboot as sometimes, it might get disabled itself. 6. on your 5T go to settings>developer options. Then enable advanced reboot option. To root the Oneplus 5T first you need to unlock the bootloader. To unlock bootloader first turn of your phone then boot it into fastboot mode by holding volume up+ power for few seconds or you can select reboot to bootloader in the advanced reboot menu. After going into bootloader the phone will display “fastboot” indicating that it has successfully entered fastboot mode. Later plug the phone to your pc and open command prompt window on the desktop folder by pressing shift+ right click on the mouse. Then type the following command to see the list of devices connected. you would be greeted with a unlock bootloader warning page, hit the volume button to select yes and turn it blue and hit the power button to execute the selection. Your device will reboot into stock recovery and wipe all the data. Once done your phone will reboot into the operating system. If this step was success then your oneplus 5T has an unlocked bootloader and you can continue to install into custom recovery which helps to perform many tasks including to install a custom operating system. After the phone is completely on, then turn on USB debugging, enable OEM unlocking, enable advanced reboot and connect it to a pc. Download flies like superSU or MagisK to internal memory and TWRP Img to your computer. Then reboot into the fastboot menu by holding volume up+ power button. Open a new command in the same location as the TWRP Img is present and run the following commands. after the flash is done remove the usb connection and turn the phone manually into recovery by pressing the volume button for a couple of times till you see the recovery in red at the top and then hit the power button to reboot. Boot in TWRP menu and allow system modifications. Select your preferred language and navigate to install the SuperSU or MagisK to root Oneplus 5T. Congratulations you have rooted your Oneplus 5T by unlocking bootloader and installing a custom recovery. THE FIRST BOOT AFTER ROOTING THE PHONE WILL TAKE LONGER THE USUAL BOOT UP TIME SO HAVE PATIENCE. AND DUE TO MODIFICATION BY SuperSU THE PHONE WOULD REBOOT FEW TIMES. 1. If you are unencrypted take a full backup of all your data, because this ROM enforces encryption and so you will have to format your phone. 4. Reboot to a custom recovery5. 6. Flash the latest ROM build and GApps. If you want to root, flash it afterward. If you plan to use Magisk, let the first boot happen and flash it later! 7. Reboot and enjoy the new ROM on your rooted OnePlus 5T. 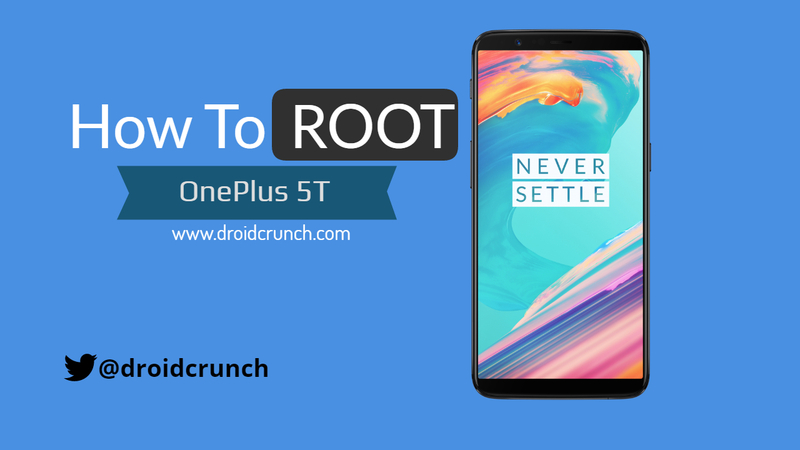 I hope now you know as to “how to root oneplus 5T”. For more tech news, tips and tricks, gadgets reviews and more just be our friends on our Facebook Page and Twitter. Also, watch us making some cool videos on our YouTube Channel.